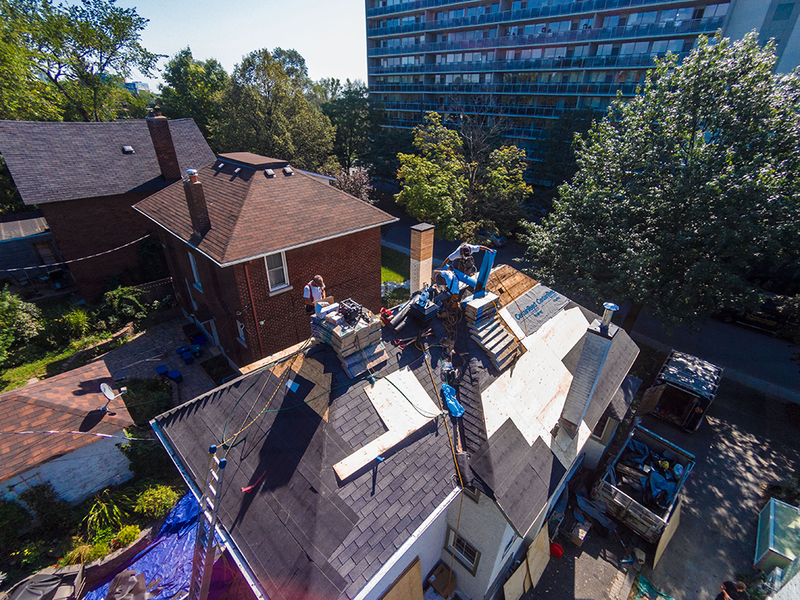 Home » Blog » blog » Why Hire Professional Roofers in Ottawa? Home owners spend a fortune on the interior of their homes. Hardwood floors, granite countertops, stainless steel appliances – but these things are ultimately little more than cosmetic. We don’t pay much attention to the roof, but it’s arguably the most important part of the home. When the time comes to maintain or repair the roof, our thrifty side often comes out. Can we save a few dollars and do the work ourselves instead of hiring the pros? Hiring profession roofers is essential if you want your roof to stay strong and safe overhead for years to come. The professionals have what regular homeowners lack – experience and skill to handle the installation work with utmost perfection. They are also mindful of insulating your roof properly as to keep away excess moisture and keep your house safe from water damage. They can get the work done in a day and be out of your hair. Professionals do this work day in and day out which makes them capable of finishing it within a day. New roof? No problem, it can typically be done in just a day or two. A professional roofing company will bring their own equipment and safety gear. More than any other work around the home, fixing the roof is a dangerous job. Professional roofers use the best equipment and follow optimal safety procedures to keep the crew and your roof safe. You can sit back and relax. If you prefer having something to do, lemonade is always welcome! If you order the material through them, they could fetch you a better price than you would be able to find at your local home improvement store. Roofers purchase at wholesale rates and have partnerships with the best shingle manufacturers in the country to get you a good deal. Also they have better knowledge of what roofing solutions will suit your needs better and can advise you accordingly. What separates one roofing company from another? In addition to a reputation for quality and outstanding customer reviews, look for awards, memberships, and certifications. 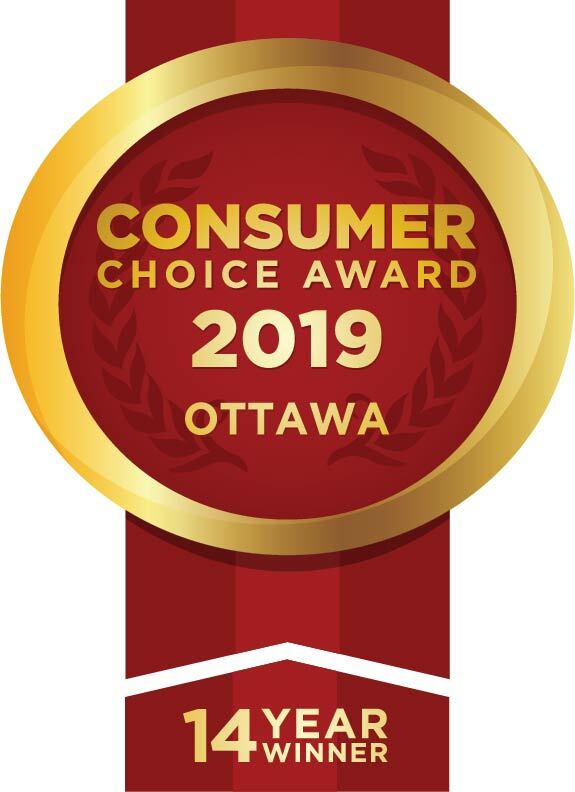 At Roofmaster, we are a 7-time winner of the Consumer’s Choice Awards for Business Excellent and finalist for the BBB Torch Awards for Market Trust. Browse our membership page for an extensive list of our certifications and training memberships. Throw in a robust warranty, and you can see what separates Roofmaster from your average roofing company. If your roof is in need of repair or total roof replacement, call Roofmaster for a free estimate! May 2, 2016in blog, New Roof, Ottawa, Roof Installation, Roof Repair, Uncategorisedby adminComments Off on Why Hire Professional Roofers in Ottawa?